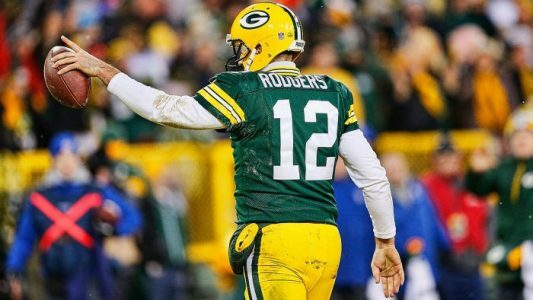 Reports have broken out that Green Bay Packers’ quarterback Aaron Rodgers is battling illness ahead of Sunday’s NFC Championship Game against the Atlanta Falcons. Wide receiver Jordy Nelson, who missed the game against Dallas recovering from broken ribs, also missed practice Friday due to illness. Atlanta opened as a 5-point favorite but the line has trended towards Atlanta all week despite a majority of the spread tickets backing Green Bay. With the reports of Rodgers apparent illness the spread has now reached Atlanta -6 points, and we could see the spread hit as high as seven points come game day.